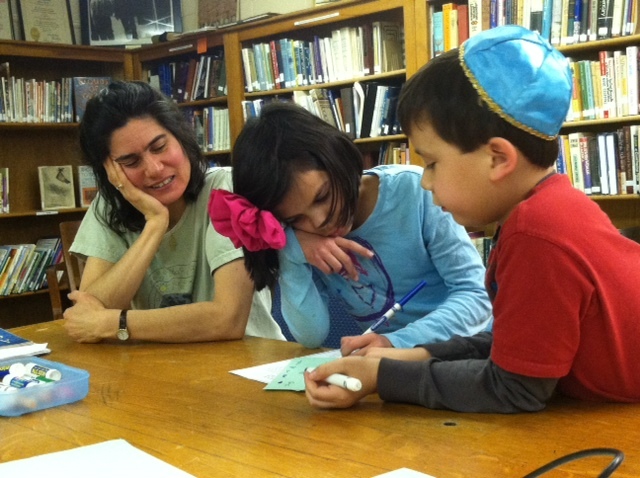 Home / Jewish Explorations; our Hebrew school for ages 5 to 13. Shalom! Welcome to Temple Bnai Israel Jewish Explorations School. Our Mission: At Temple Bnai Israel, our goal is to facilitate the growth and empowerment of each of our students, helping them to realize their full potential as Jewish human beings. Identification with the Jewish community and Jewish people. These goals require appropriate experiential learning; relationship-building with fellow students, teachers, parents, and Rabbi; and, of course, the acquisition of the skills and knowledge that will provide a basis for a lifetime of Jewish learning and growth. To provide these is the challenge, goal, and privilege of the Temple Bnai Israel Religious School. The Hebrew curriculum begins in our youngest grades with basic social interactions in Hebrew, basic synagogue and holiday vocabulary and letter-familiarity play. Explicit language instruction (i.e., decoding, vocabulary and translation) take place on Wednesday afternoons in the form of one-to-one or one-to-two tutoring. On most Saturday mornings of the school year, our students and their families participate in the Shabbat Experience program. Part of the morning is spent in services with the rest of the community. Through direct participation in the prayers and activities of Shabbat, our students increase their comfort and familiarity with services, and achieve a deeper understanding of the weekly parshah as well as the prayers themselves. The students also spend time with teachers outside the service and, in the “in-the-moment” spirit of Shabbat, learn Torah, text, spiritual practice, holidays and contextual Hebrew. During Shabbat Experience, the students will encounter the entire history of Jewish text. The Lower Elementary grades (through second or third) will focus on the stories of the Torah and the other books of the Hebrew Bible. The older grades will focus on more advanced Biblical texts, such as Prophetic teaching, Psalms, and Wisdom Literature, as well as texts from later periods, in coordination with the Special Wednesday history curriculum. (See more on the history curriculum below.) Thus, they’ll learn rabbinic Aggadah (historical, theological, and moral tales from the first millennium C.E.) and halachah (legal writings, such as Mishnah); they’ll sample Jewish writing from Medieval and Modern Europe and North Africa, including Hassidic tales, the secular Yiddishist revival, Spanish Golden Age poets, and more; They’ll learn some of the American-Jewish classics; and they’ll discuss poems, stories and teachings from Israel and from the period of the Zionist revival of Hebrew. Prayer (tefillah) is taught by immersion through attendance at services, and through closer exploration and experimentation during out-of-Sanctuary “spiritual practice” time during Shabbat Experience. Our tefillot are an opportunity for spiritual exploration, as well as for enhancing Hebrew and synagogue skills. Whole-family learning takes place during our monthly Sunday Family Mitzvah Workshop, when we learn the deeds of Judaism, through a combination of study and action. The rotation of annual themes includes: Lifecycle (and caring for others across the lifecycle), Loving your neighbor as yourself, Treating the earth as God’s property (caring for it and sharing it), and the physical materials of Judaism: holy books, kippah, tallit, etc. Hebrew tutoring takes on Wednesday afternoons between 4:30 and 5:30, with the exception of holidays and school vacations and Special Wednesdays (see below; please consult our school calendar for specific dates.) Your child will be assigned a regular 30 minute time. 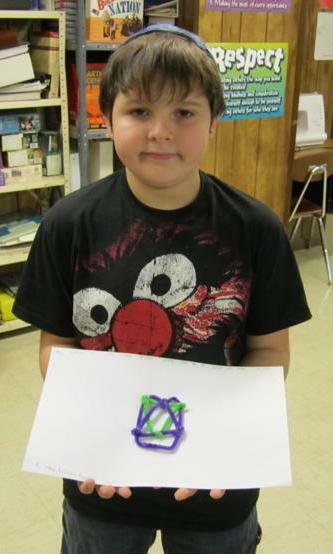 Approximately once a month, instead of tutoring, all the students will be engaged in Special Wednesdays: hands-on, fun learning activities inspired by the “special days” at Jewish summer camps. These activities will focus on a period of Jewish history, covering the sweep of Jewish history in a five-year rotation: the period of the first and second Temples (first millennium BCE); rabbinic period (approximately the first millennium CE); Europe and North Africa; North American Judaism; and Zionism and Israel. While we won’t ignore the hardships our people have endured, our goal is to emphasize Jewish creativity and vitality, and the varied ways in which Jews have met the challenges, and accepted the opportunities, that were presented to them in various times and places. Please note that on Special Wednesdays, all students will need to attend from 4:30 to 6:30 PM. Please consult your school calendar for specific Special Wednesday dates. The second hour of Wednesday programming (5:30-6:30) involves all the 3rd-7th graders learning and building community together. They are normally engaged in activities with our “Young Emissaries,” two Israelis taking a year between high school and military service to serve the Jewish community of Eastern Connecticut. 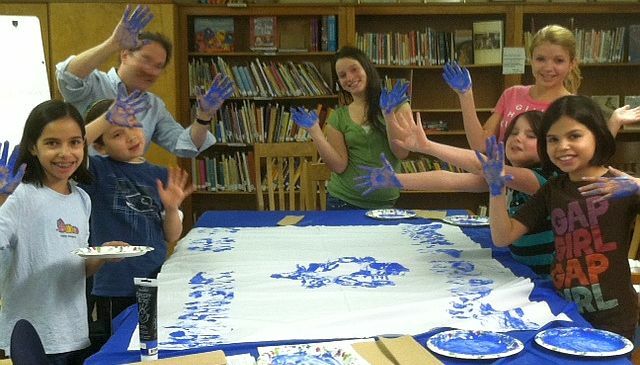 These always-engaging young people, whose work here is sponsored by the Jewish Federation of Eastern Connecticut, do lots of playful,Israel-focused learning with the students and provide a living link to Israel and its people. When the Young Emissaries are away for their February home visit in Israel or for other reasons, our teachers provide fun Community Time activities linked to the history, mitzvah, or holiday curricula. Our whole curriculum is geared toward readying our students not just to having a Bar- or Bat-Mitzvah, but to becoming a Bar or Bat Mitzvah—literally, a Son or Daughter of the Commandment. Our programming is designed to help our students grow into Jewish adults with the skills and knowledge necessary to accept the responsibilities and possibilities of Jewish life. Specific ritual training, as well as an exploration of the meaning of being bat- or bar-mitzvah, take place in the seventh grade in the form of private tutoring with the Rabbi. If you would like to further discuss enrolling your child in our school, please call 860-423-3743 or email office@templebnaiisrael.org and ask to speak with our School Administrator, Morah Dara Bowling.